"For every person who summons the energy and courage to live their story, there are many more who hesitate, who are afraid, who plod on- waiting for some special moment, for a push over the risk edge". Each one of us is a separate story. We're a complex combination of one of a kind factors. Understanding and accepting ourselves is absolutely essential to a full filing life and fulfilling career. 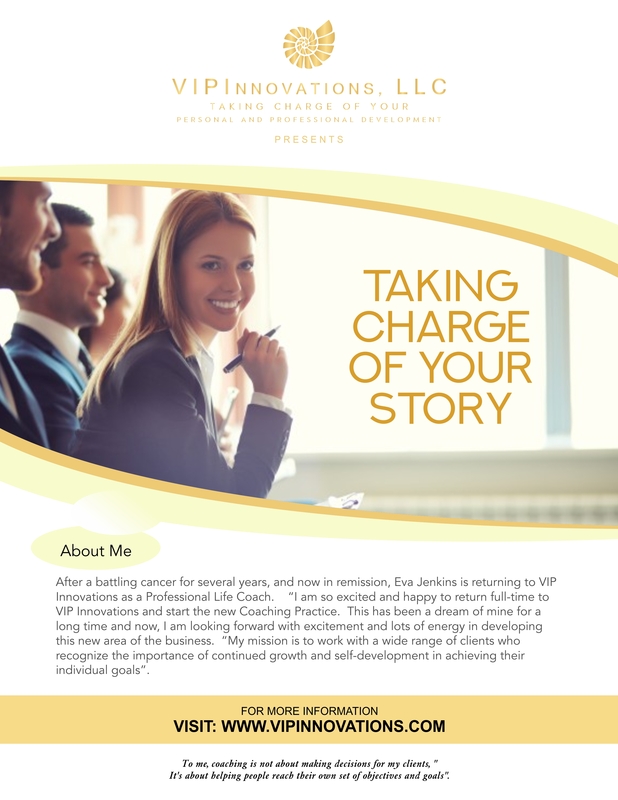 Book me to speak about "Taking Charge of Your Life". . . .